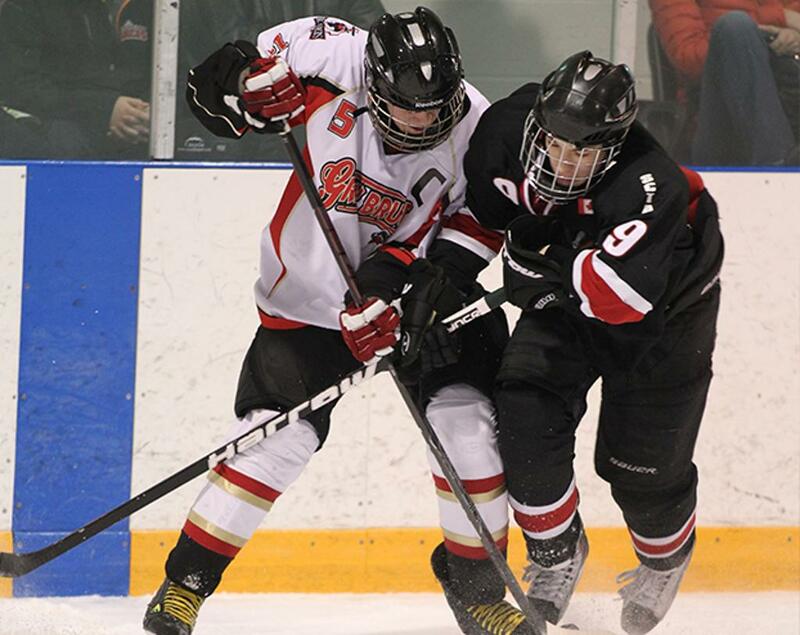 Checking is a critical skill in the game of hockey that when performed properly can create quality scoring opportunities or help a team regain control of the puck. Just like skating, puck control, passing and shooting, there are key progressions to the skill of checking which when taught effectively, can greatly enhance a player's enjoyment of the great game of hockey. A common misconception is that the skill of checking begins at a certain age or age category of play. In fact, checking is a 4-step progression that begins the first time a young player steps on the ice. Body checking is the fourth and final step of a four step teaching progression. But each of the phases that precede body checking are essential skill components of an excellent checker. Coaches are encouraged to take the time to become familiar with all the concepts in the Developing Checking Skills program and to adopt the progressions that are presented. After all, it is the players who benefit from quality coaching and as coaches develop their skills in this area of the game, players will improve. Remember, checking is a 4 STEP PROGRESSION!